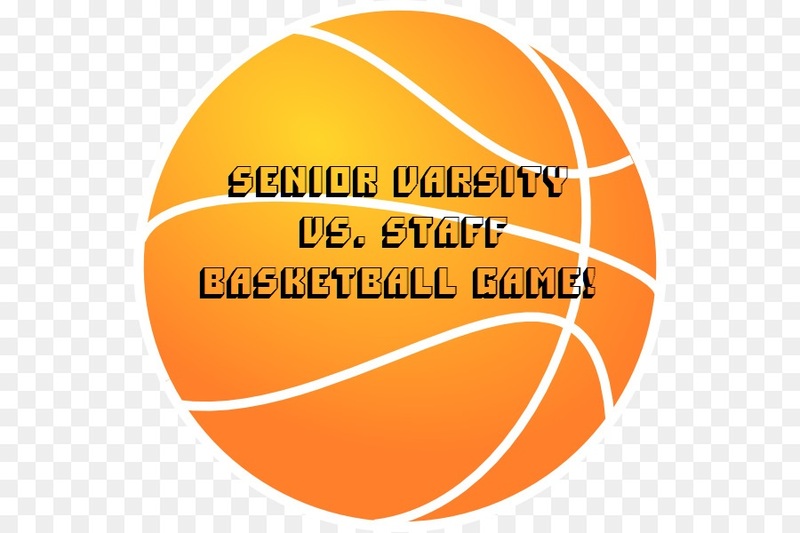 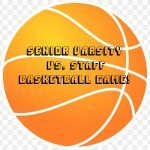 Wolverines News · Apr 15 Senior Varsity vs. Staff Basketball Game! 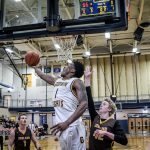 Wolverines News · Apr 12 Jamaal Bailey signes with Muskegon Community College to play Basketall! 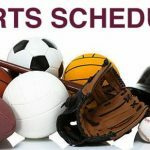 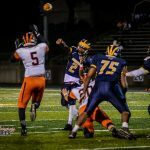 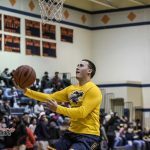 Wolverines News · Nov 19 How Do I Get A Sports Schedule? 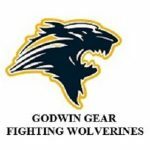 Wolverines News · Oct 23 Godwin Gear On-line Store! 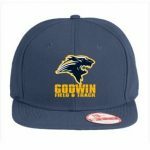 Wolverines News · Sep 13 Bus Drivers Needed! 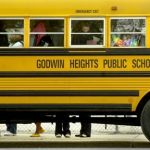 The Godwin Heights School District is in need of bus drivers and will train! Application can be made through our website, click here to apply! 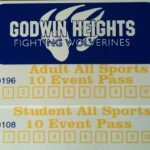 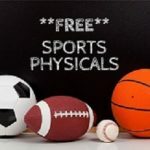 Wolverines News · Dec 5 Sporting Even Punch Cards – BEST DEAL EVER! 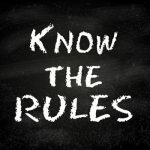 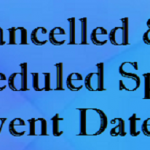 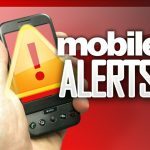 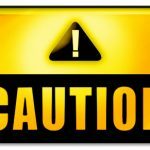 Wolverines News · Sep 12 Get Sports Cancellations & Updates on your Phone or Email! 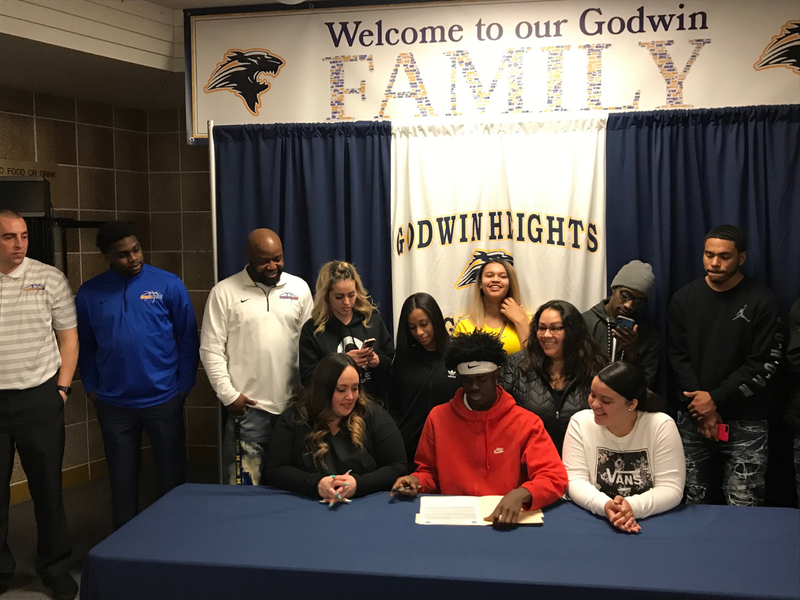 Congratulations to Jamaal Bailey who signed on Friday April, 12 to be a student/athlete at Muskegon Community College to play Basketball. 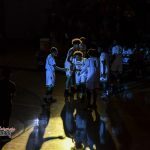 This is the second student/athlete to play for MCC, as Michael Williams also attended MCC. 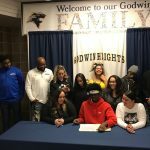 Congratulations to Jamaal, his teammates, and Coach Whittemoore – Go Blue!